We received over 600 nominations for our fifth-annual Top 10 Social Media Blogs contest (the blogosphere’s biggest contest for social media blogs). The list of 22 finalists is pretty impressive! See for yourself below. The judges: Our judges include Lee Odden (author of Optimize: How to Attract and Engage More Customers by Integrating SEO, Social Media and Content Marketing and CEO of TopRank Online Marketing), Denise Wakeman (founder of the Blog Squad™) and Neal Schaffer (author of three books, including Maximizing LinkedIn for Sales and Social Media Marketing). They are currently finishing up their reviews of these sites. Quality of posts: Our judges will examine and score the quality of posts on each blog. Educational and discussion-spurring posts are more valuable than self-promoting posts. 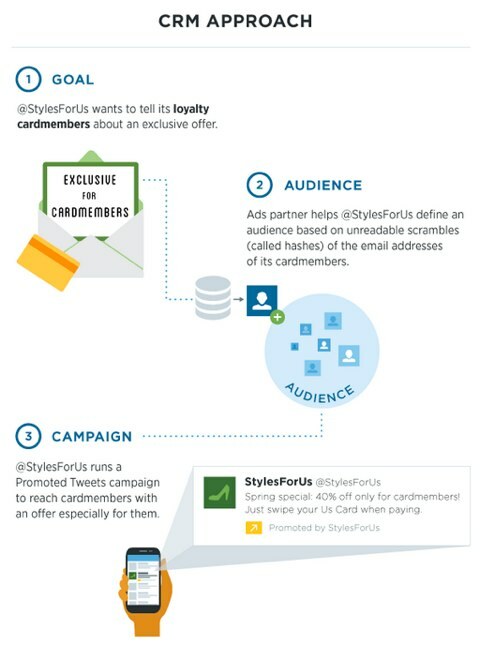 Frequency of posts: Blogs that feature multiple posts per week will score higher. This is a sign of the blogger’s commitment to blogging. Reader involvement: Regular comments from readers are another sign of a healthy blog. In addition, the number of nominations for a specific blog plays a part in this. Blog ranking: The number of other blogs that link to the nominated blog shows the value of the content. We’ll use accepted third-party blog ranking systems for this portion of the score. 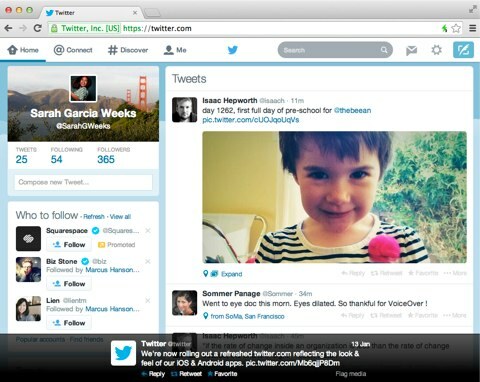 Twitter Rolls Out New Web Design: Twitter is “now rolling out a refreshed https://twitter.com” to reflect the look and feel of their iOS and Android apps. 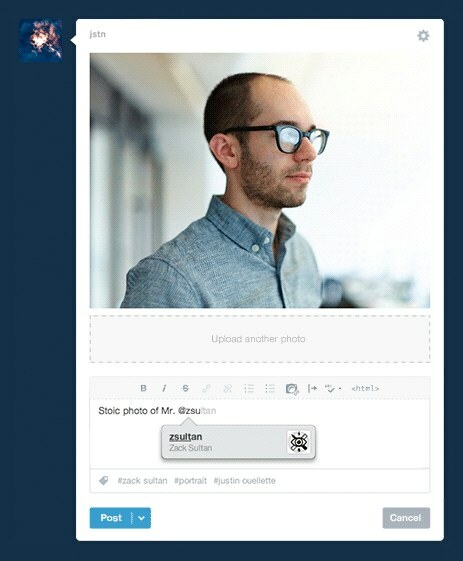 Twitter’s new design on the web. 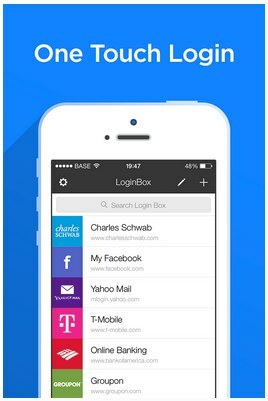 With a fresh and different approach, LoginBox not only remembers and fills in your username and password, but also automatically completes any other login workflow actions that may be required. 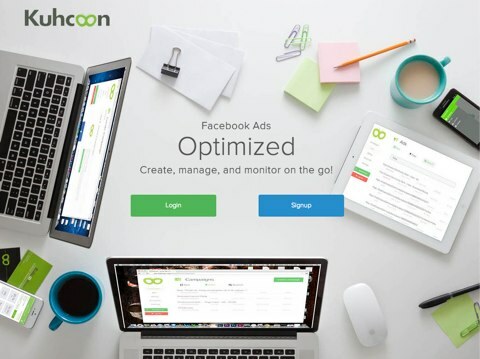 Kuhcoon Ads: An app you can use for Facebook ads management and optimization.